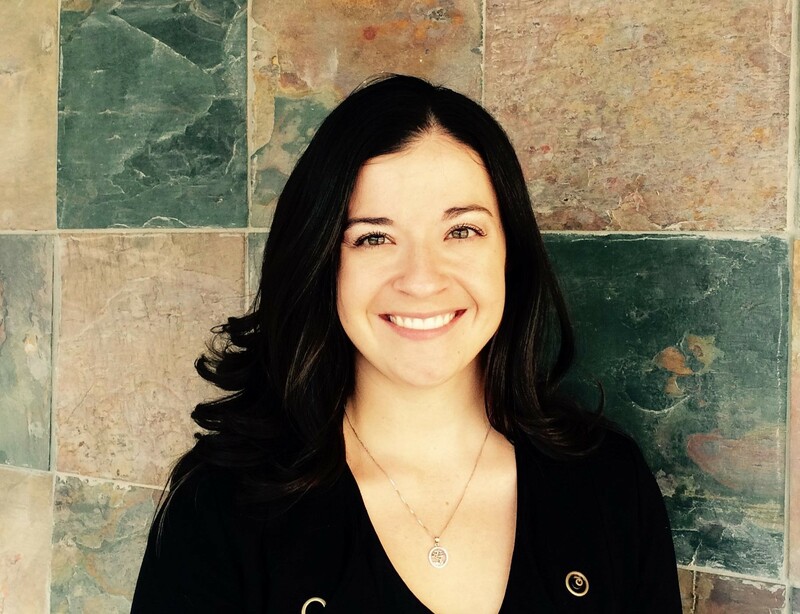 Jenna began her relationship with ROI while obtaining her undergraduate degree in political science at Michigan State University. During that time, she served as a residential technician, working in home with a six year old child with Autism and later, as a member of the ROI Human Resources team. After a long hiatus, during which she obtained her juris doctorate degree and license to practice law in the state of Maryland, Jenna has rejoined the ROI team as the Assistant Director of Operations. Over the past five years Jenna was located in Washington D.C. working as a health law attorney, focused on regulatory issues related to Medicare and Medicaid policy. She served as the Director of Health Policy for the American Society of Nuclear Cardiology and a Senior Manager of Health Policy for the American Academy of Otolaryngology – Head and Neck Surgery. She specializes in private payer relations and coding development / valuation. Her primary role at ROI includes oversight of the ROI Learning Centers for Autism.